Well, the duo dropped this mp3 on their official website. Listen. 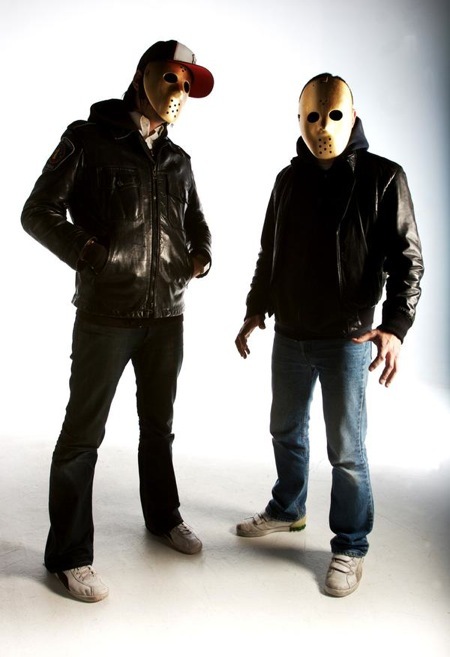 Another tidbit that was revealed recently is that the Jesse F. Keeler half of MSTRKRFT is getting back with Sebastien Grainger to play some Death From Above 1979 songs. You can watch them practice below. 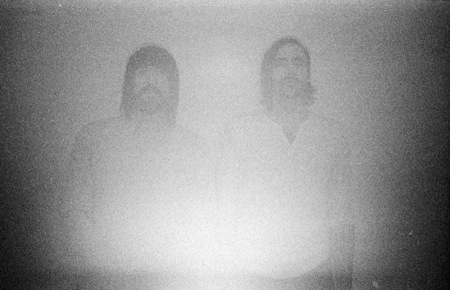 And here are some Death From Above 1979 classics for your downloading pleasure.